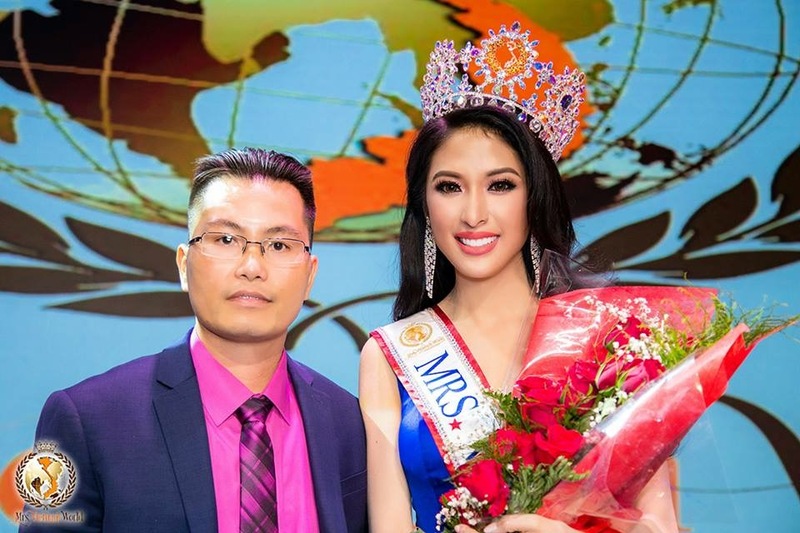 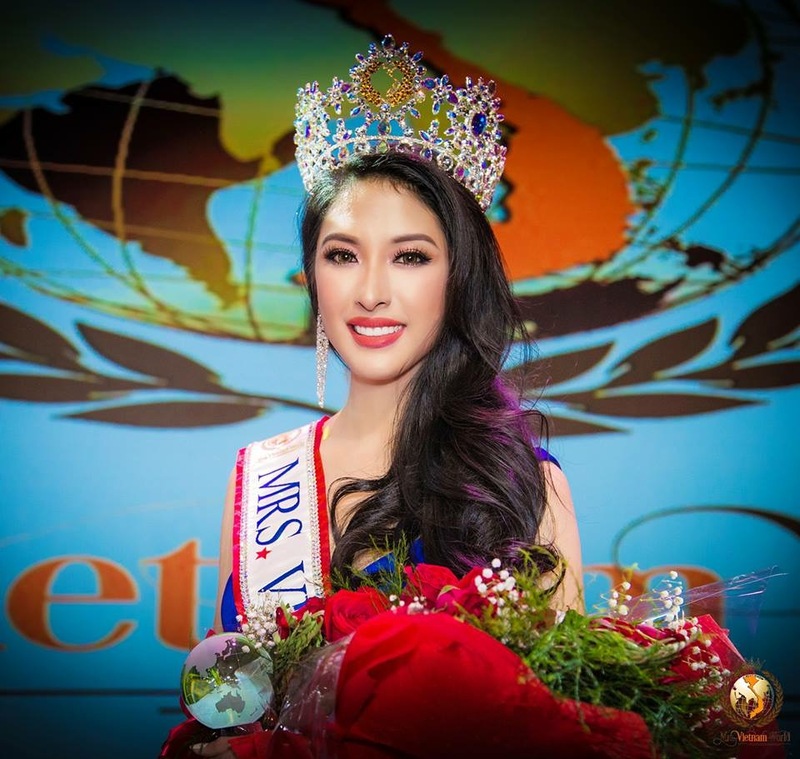 Jennifer Le of Washington is set to represent Mrs Vietnam World 2018 in China on January 12, 2019, for Mrs World Pageant. 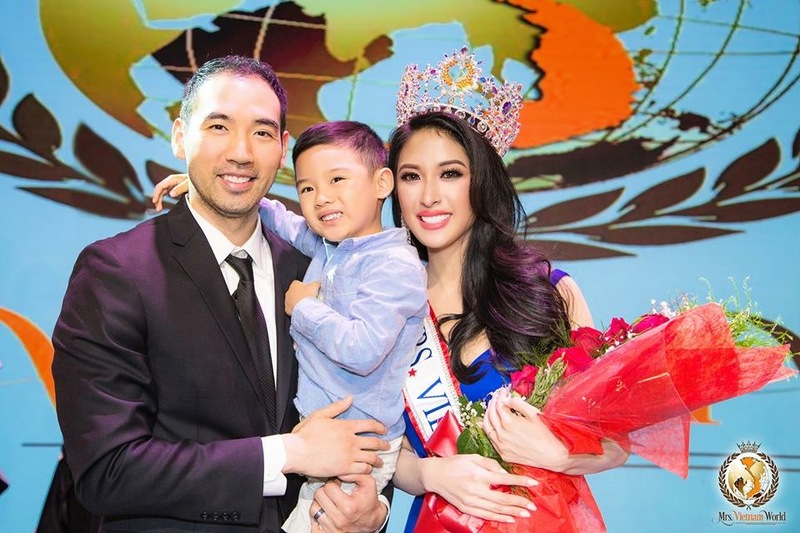 Since her crowning on August 5th at South Point Hotel in Las Vegas, she is already a busy beauty queen. 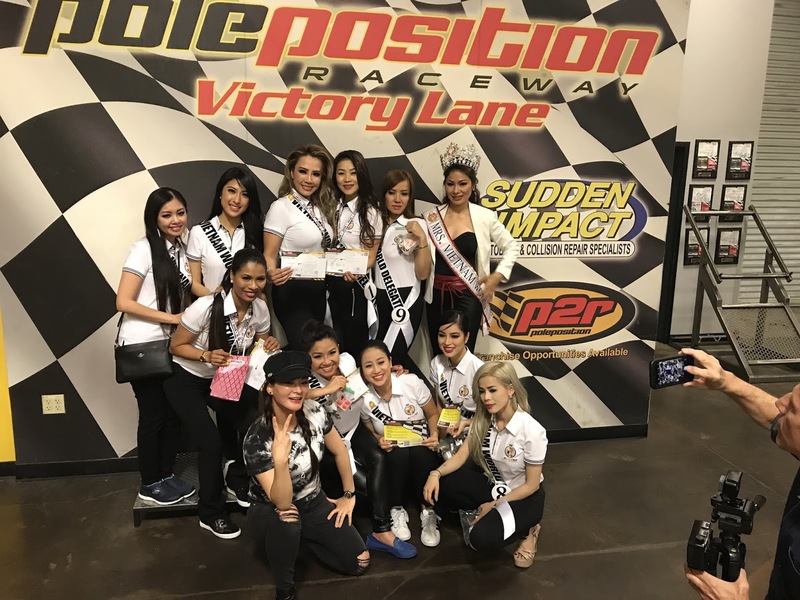 Jennifer is currently involved in a mentorship program for young women to help them prepare for their future endeavors, and, at the same time, she is volunteering in charity organizations in the United States such as YMCA. 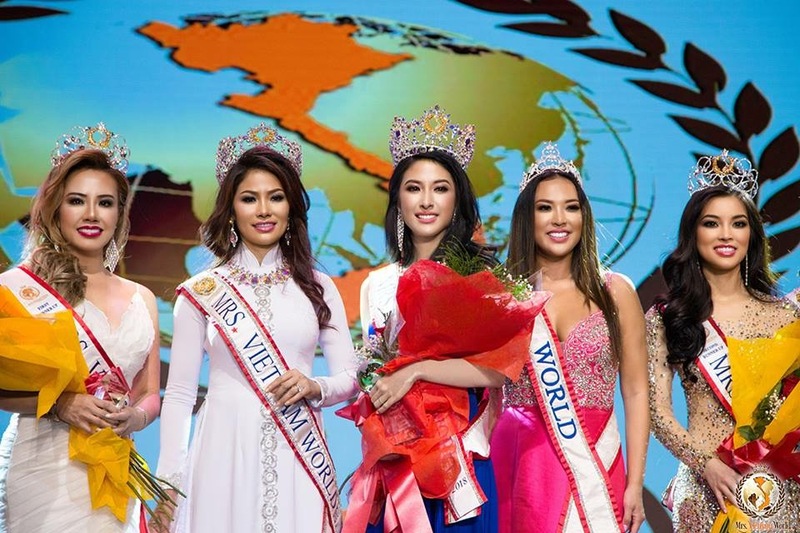 On her reign, Jennifer plans to travel for charity missions to at least three countries. 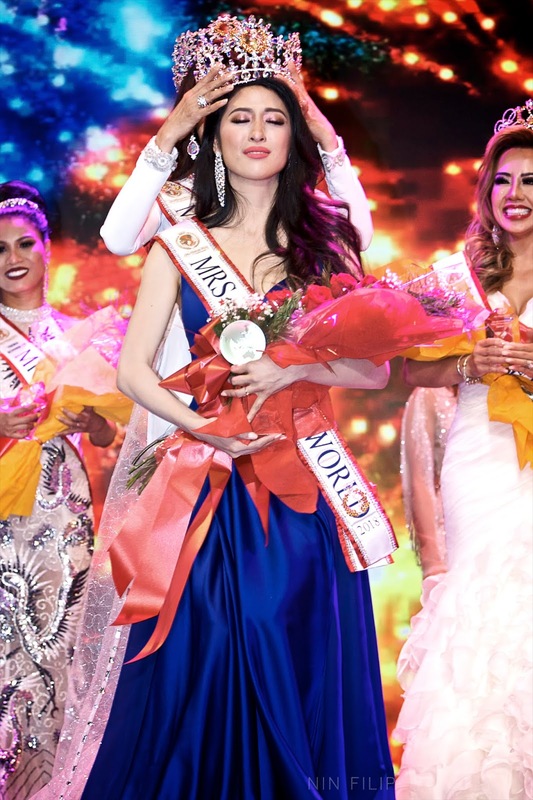 It's not a pageant if there are no good deeds! 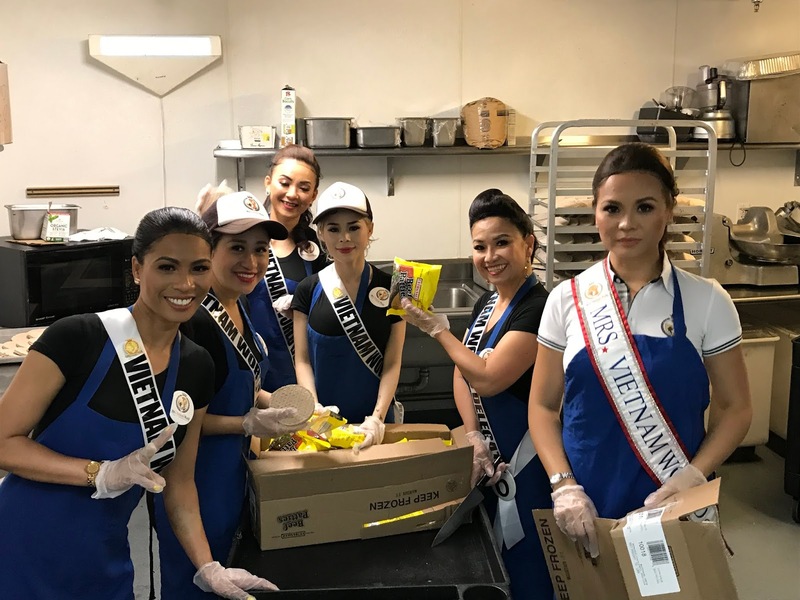 During the pageant in Las Vegas, Miss World Vietnam contestants cooked meals for the homeless at Las Vegas Rescue Mission. 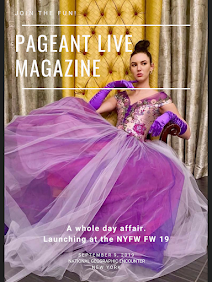 It's not a pageant either without having fun! 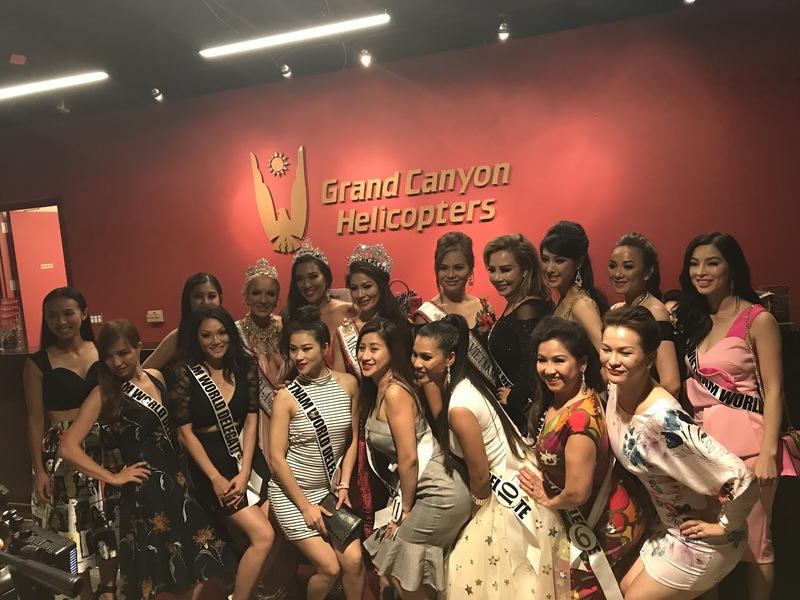 The contestants went on a fun kart race and helicopter tour along with Mrs Nevada America and Mrs World 2017. 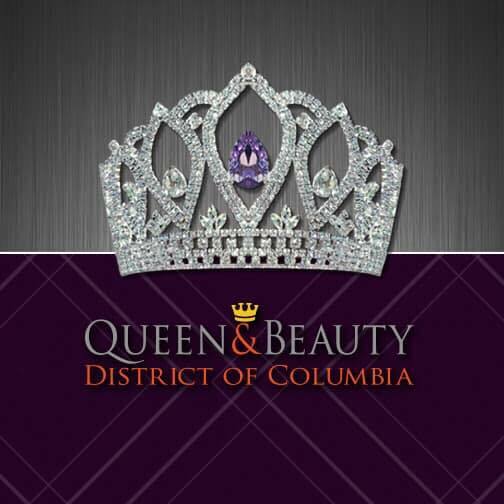 A pageant must-do, glam time! 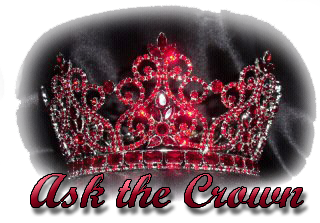 Afterall, pageantry is about being poised, elegant, confident and empowered. 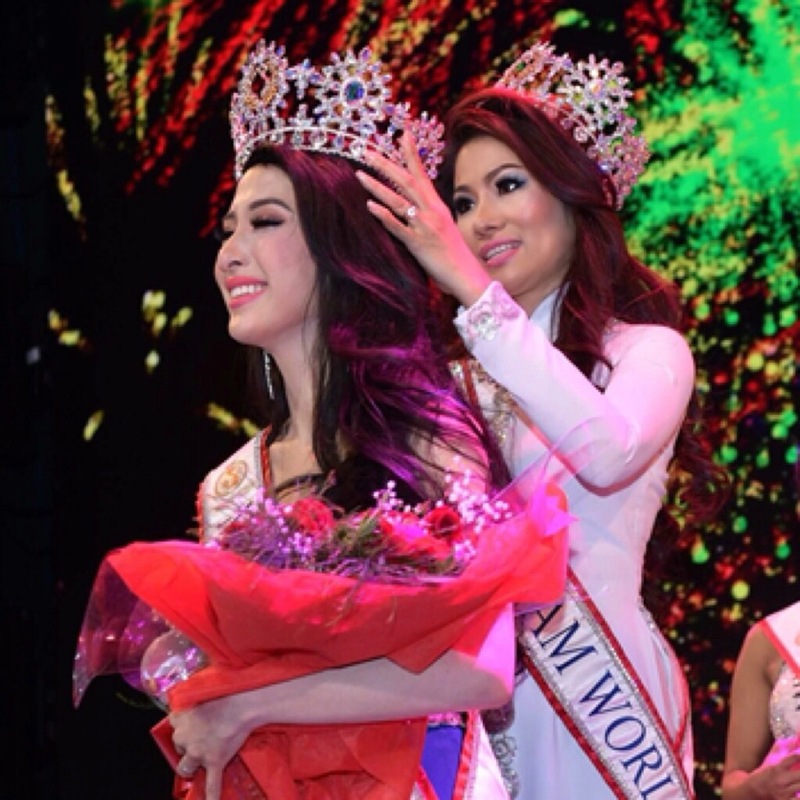 Follow Jennifer on her journey to Mrs. World on Facebook and wish her good luck!